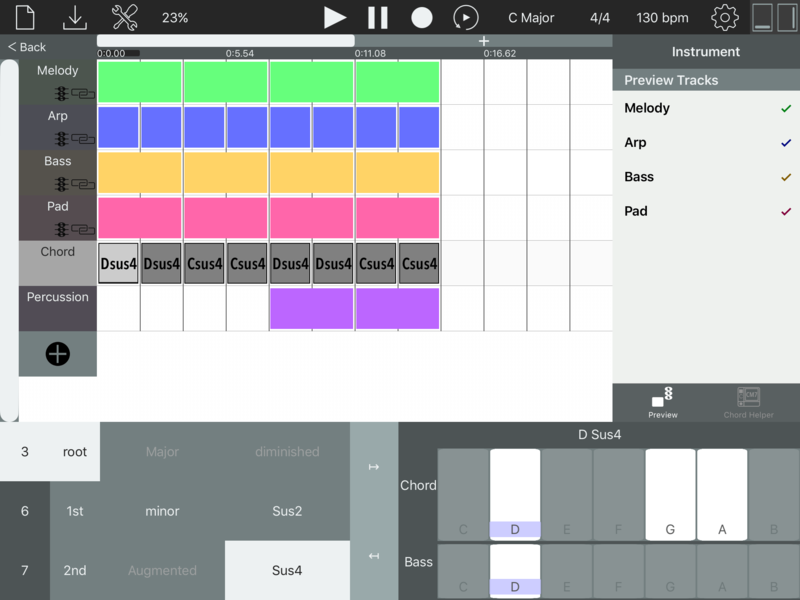 Note that the main goal of this app is to work as a sketchbook, thus I do not recommend sequencism for musicians that want to fully produce a complex song using only this app, or want to play songs live on stage. This tool was born out of curiosity and necessity - as a tool that would accompany me (a music illiterate) in a lifelong quest of expressing myself through music. 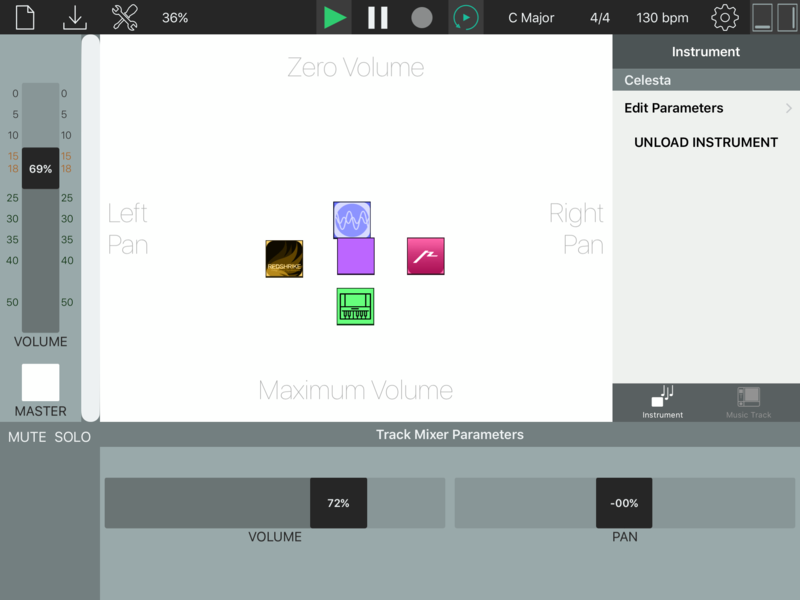 As such, this tool includes certain elements, such as chord helper tracks and more fluid piano roll interfaces, that are not found in other apps. 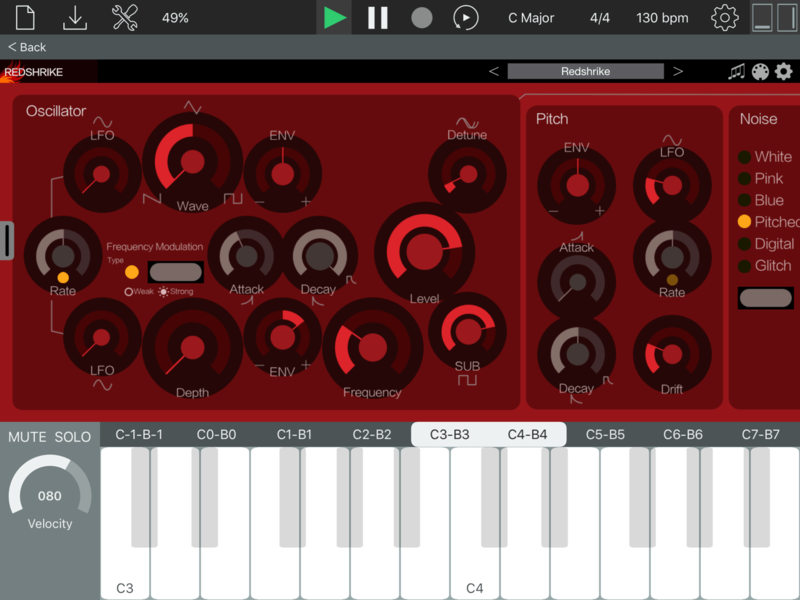 If you are a musician that wants to produce professional tracks, or to take your music to the stage, I recommend you to check other apps. The iOS music ecosystem is incredibly vibrant, with many affordable apps from awesome individuals and established companies that will help you in your own quest. However, if you want to accompany me in my quest, I'll do my best in creating a tool that will inspire you to create your own music.